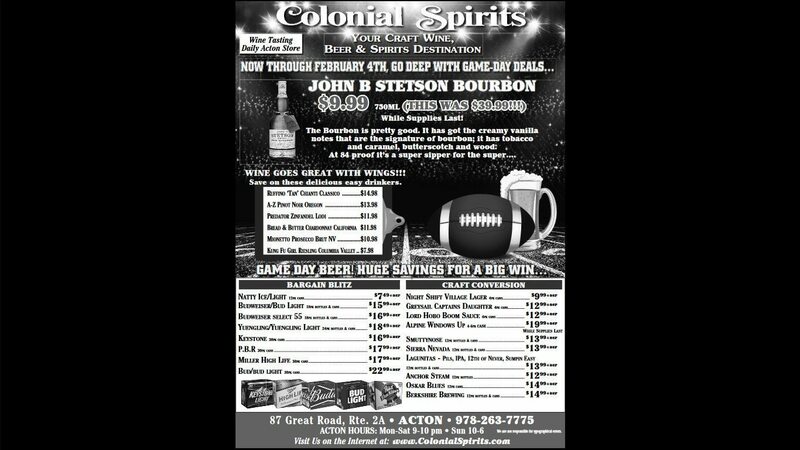 The Big Game is Fast Approaching and Colonial Spirits is Prepared! The Biggest Football Game of the Year is Fast Approaching! 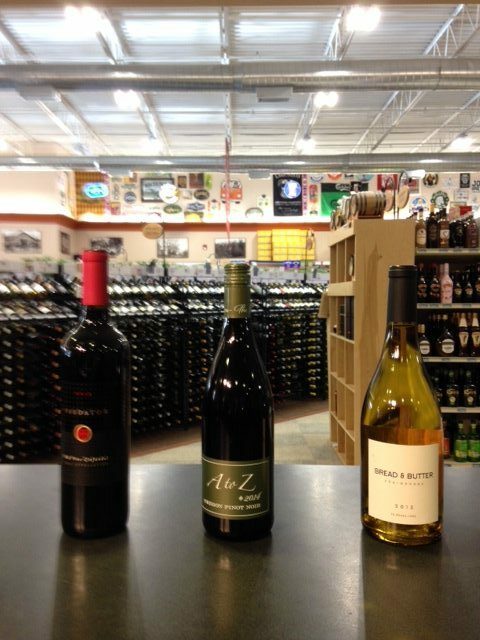 We worked very hard this year to make sure we have excellent deals on the brands that you want to drink during the big game. In addition to our huge amount of items already on sale, we have over 40 additional items on sale through Sunday, February 4th! No matter what you’re in the mood for, we have a great sale for you! The full ad is located at the bottom of this post for your convenience. 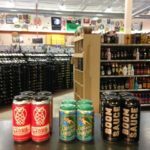 The Best Beer is Here! 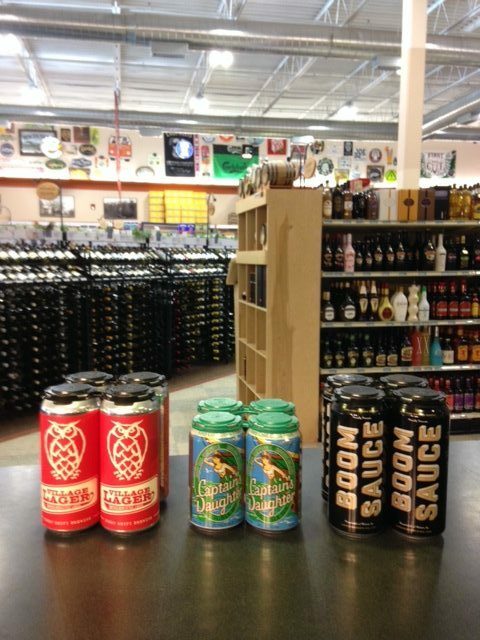 We have the easy drinking craft lager and hoppy offerings shown here on sale this weekend only, as well as many others! 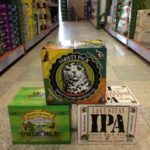 In the Mood for Some Beer Value? 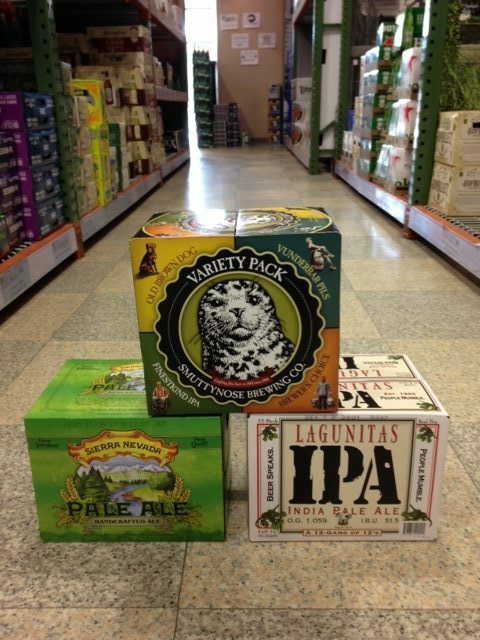 We have several craft 12 packs on deep sale including these shown! Also, we have popular 12, 18 and 30 packs on sale if that’s your preference! Do You Prefer Drinking Wine During Sports? Don’t worry, we didn’t forget about you! These options and more are available on top of our new February sales (starting the 1st). Looking for Something a Little Bit Stronger? 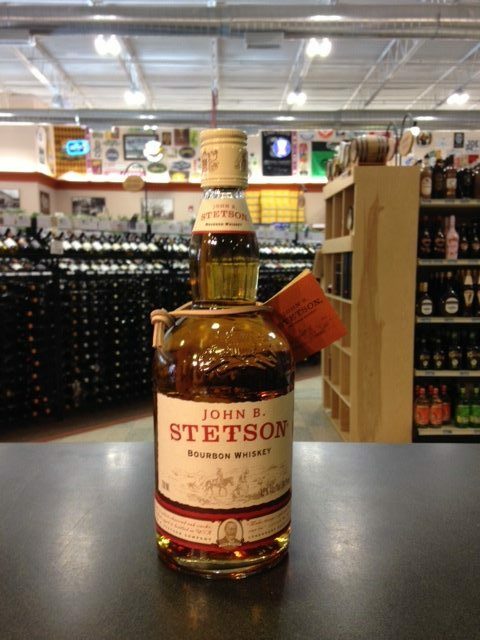 You may not have discovered this deal yet but this once $39.99 bourbon is on sale for $9.99! 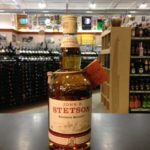 This is a simple, clean, sippable bourbon. We passed the savings on to you! Our full sale ad for the big game!